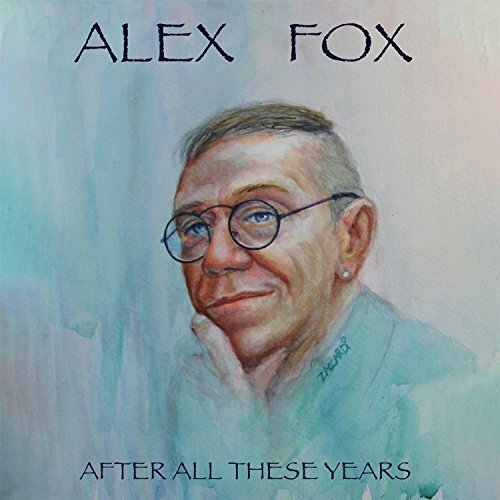 With a popular demand for Alex’s original music, this release was especially produced and re-mastered for the European market. It is a compilation of Alex’s best original works. Combining romantic, seductive tunes with up-tempo, Latin rhythms. 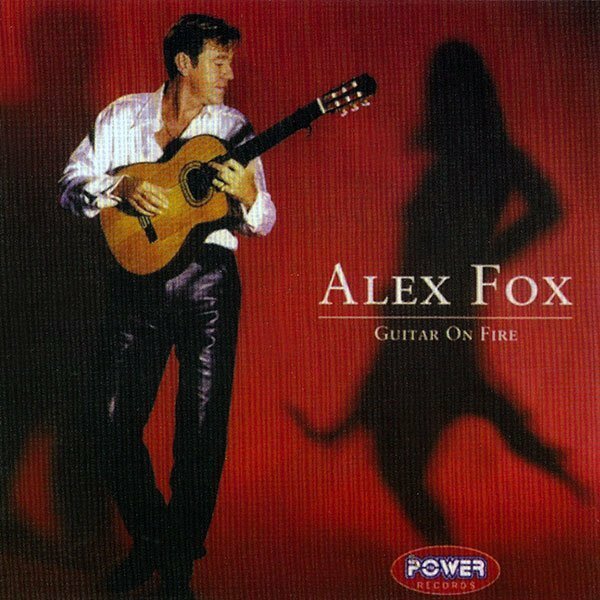 There is also an extra bonus Latin disco version of “Guitar on Fire”.